I was wondering what will be impact on our armoured doctrine if india is able procure Javelin infra-red-guided anti-tank missiles ? Under the Javelin deal, India and US would jointly produce the third-generation FGM-148 missile through transfer of technology (ToT) and jointly develop a fourth-generation missile that can successfully hit a target 2.5km away. The weapon uses fire and forget technology where the launcher locks on to the target via thermal image and guides the missile through infra-red technology without being in the line of sight.
. indian military has a basic problem of poor weapon readiness and questionable maintenance regimen. the IAF recently managed the feat of crashing the brand new C 130 super hercules . question is not what we can do with their armor. question is what can they do with ours. javelin offers FaF with option of top attack ( at the cost of range ) . FaF would protect the operator while top attack enables to hit the soft upside of tanks. atgm teams are well hidden and out of range in the first place , top attack however is an edge. 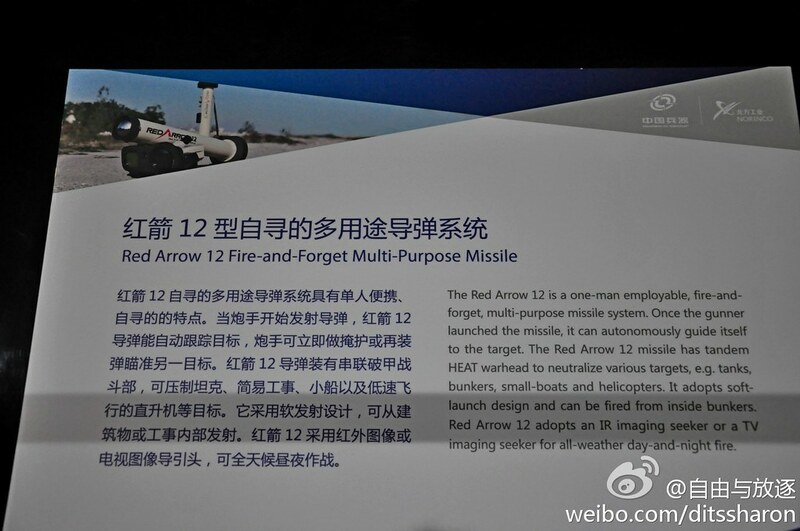 Thing is India is going for a development of a generation II of javelin with the US. So who knows what the improvements might entail. One is the use of ATCOP LTS786P installed on some hundred upgraded tanks (AK&AZ) however i didnt study it much to see if its a viable protection against Javelins, but it has a warning system. Second is use of tactics in absence of a certain fool proof counter measure. Recon is usually done before finding a soft spot or best ground to maneuver the assault, tanks rarely operate alone, they have mounted or mechanized infantry accompanying them and dismounted or screening infantry poses a threat to ambushes by ATGMs. PA infantry also carries enemy infantry locating radars, so that's helpful too. Its a combined arms warfare now. In a worst case scenario,Tactics can change in the real time battlefield too, when 2,3 tanks are hit in a surprise ambush, the commander can change priorities and direct fire towards eliminating the ATGM teams first then continuing towards the primary objective. its not a perfect world out there. Its hard to imagine a scenario where 100 javelins are waiting for 100 AK to come towards them and get blasted, its not a video game. There is also a threat of AH-64's hell-fires(when/If India acquires) for which PA needs accompanying SAM's for tanks or air cover. King-6, Whiskey-1, Send your Fire Mission, OVER. King-6, Bravo is Mission Complete, Send Black Window. Definitely, mobile SAMs are a must in today's combined arms warfare scenario. Especially with the emergence of attack helos. Speaking of which Pak Army needs its own gunships and helo missile platforms. What's the point of PAK making those short range nukes? At I think 60km just to stop the bhungees getting too close. They'd be for battlefield use, to wipe out tank columns and troop movements. 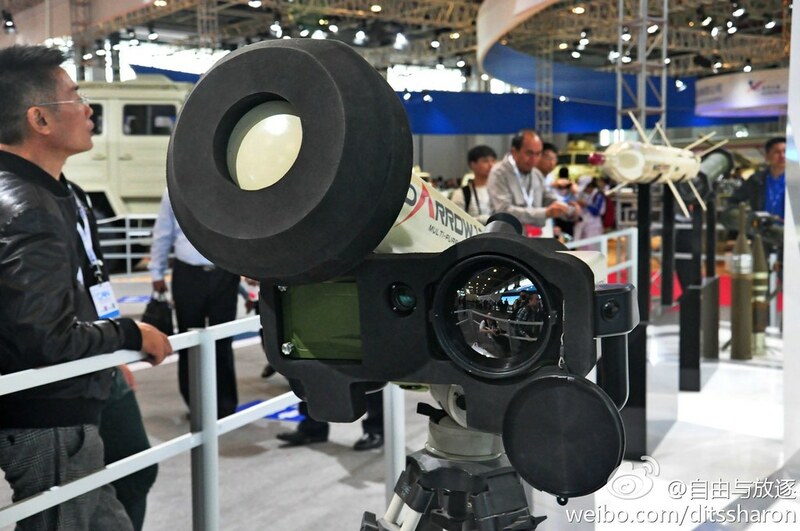 In an open battlefield ATGMs will most probably be mounted on APCs or Jeeps, so they would be easier to detect. The real threat of ATGMs is in urban warfare where it is easy to hide. 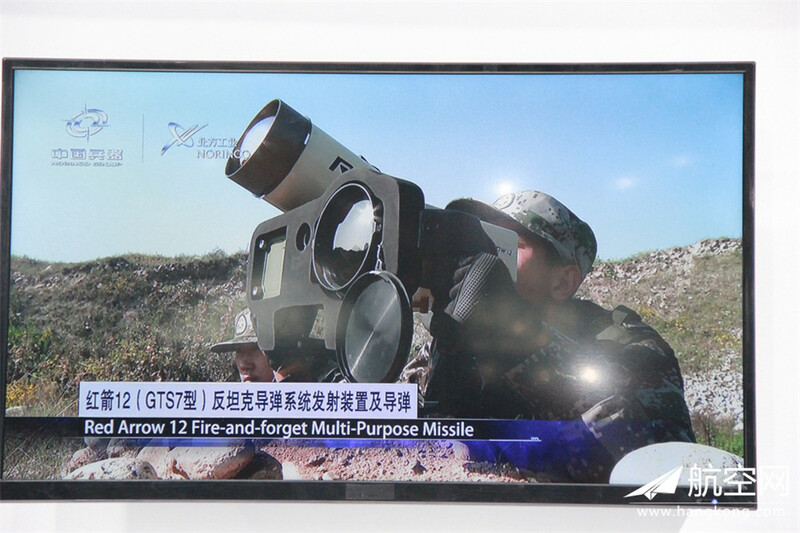 China has another FnF ATGM TS-01 it resembles Javelin FGM148. 2.5 km is a substantial range. In full out war enemies can come this close to kill tanks.